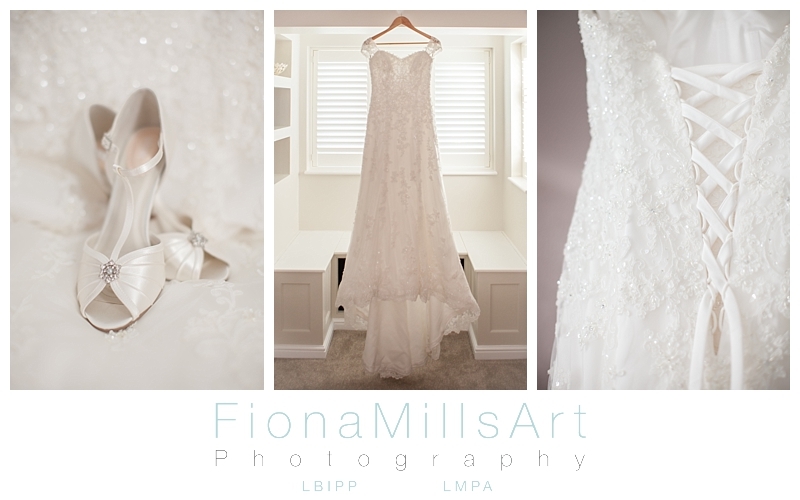 West Sussex Wedding Photographer | Hilton Hotel, Avisford Park, Arundel. The wedding of Marc and Katie. 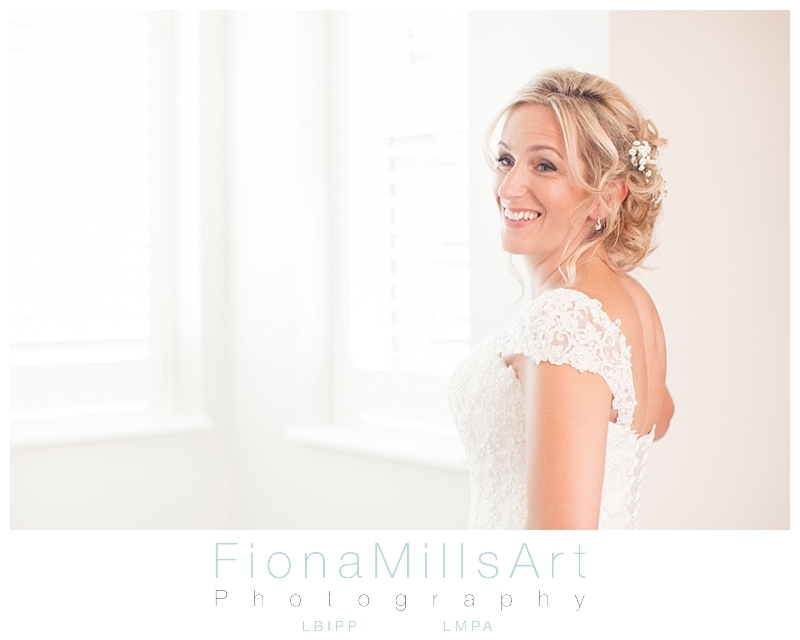 When I met Katie, she had most of their wedding day planned and organised… except for the photographer. 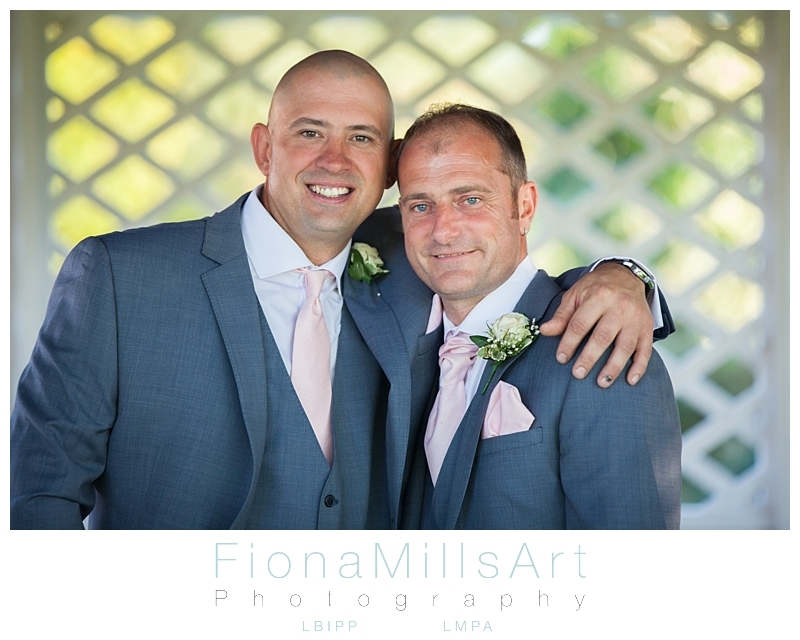 Their wedding was to be set in the beautiful grounds of the Avisford Park Hilton Hotel. 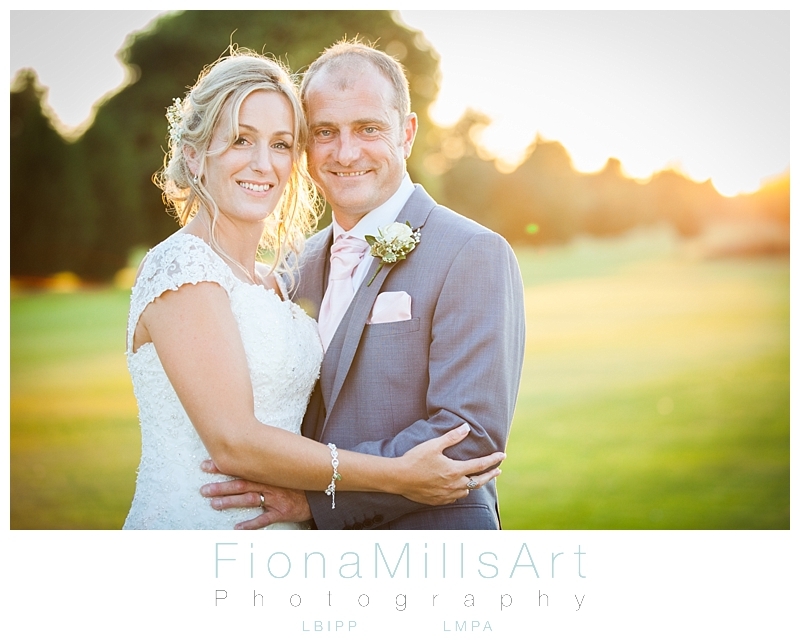 As a Chichester Wedding Photographer and West Sussex Wedding Photographer, the Arundel setting was right in my stomping ground. Katie and I arranged to meet with her and her fiancé Marc to discuss their ideas and plans for the day and see how I could tell their story and complete their collection in a luxurious manner befitting the day they had planned. 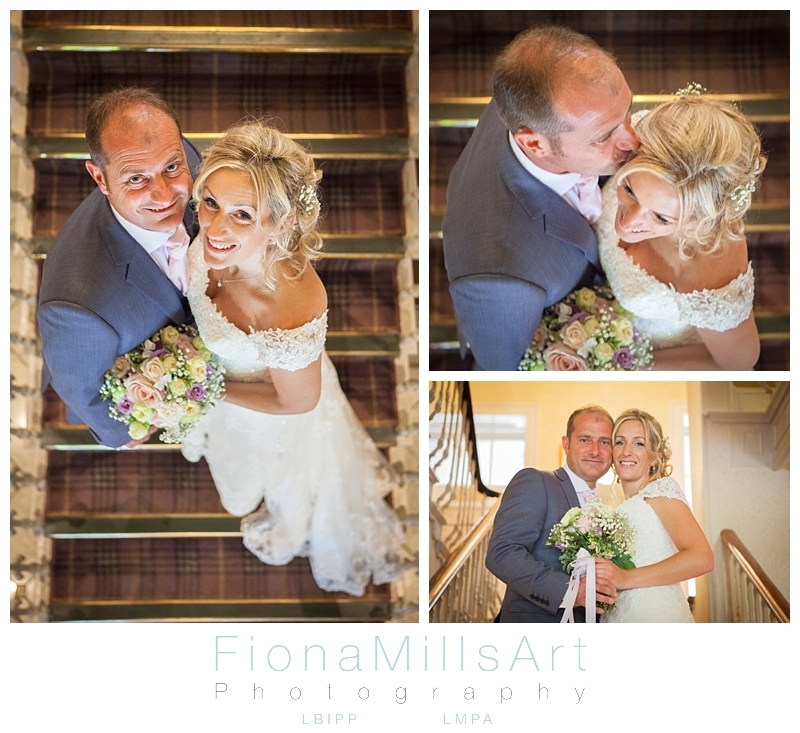 We spent a lovely morning at the Hilton planning their day and shooting some tests to help them be camera ready for their wedding day. 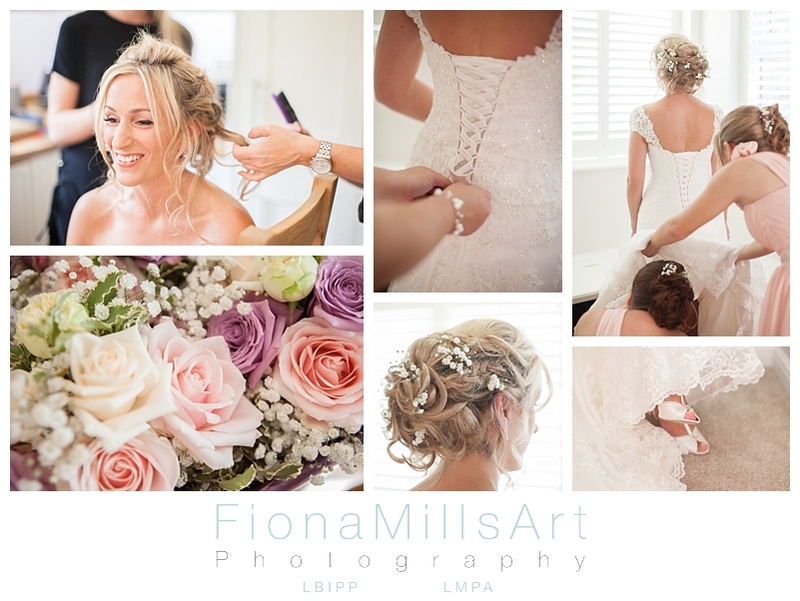 On the morning of their wedding, Katie was getting ready in their West Sussex home together with her bridesmaids, which were mostly made up of Marc and Katie’s daughters and Katie’s best friend and niece. 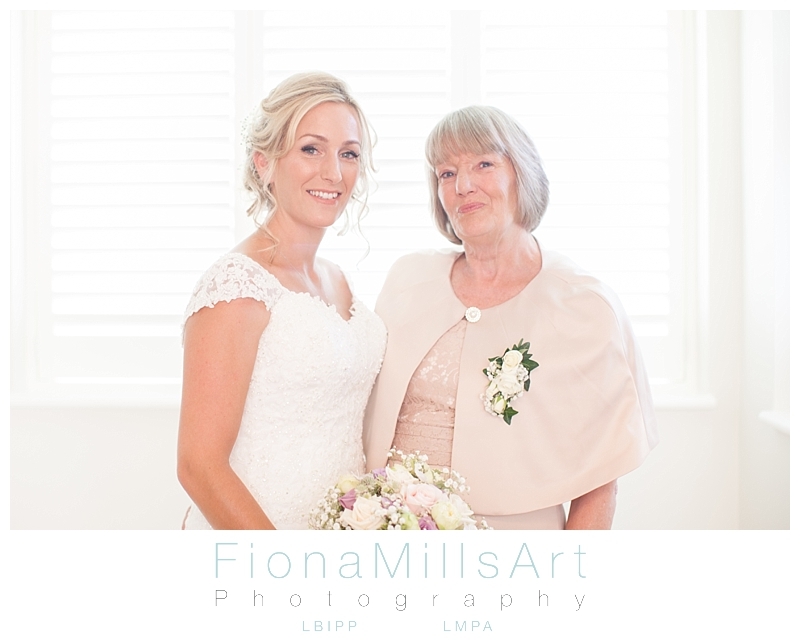 Katie’s Mum was also there, and I have to say the combination of colours and styling was just exquisitely beautiful. 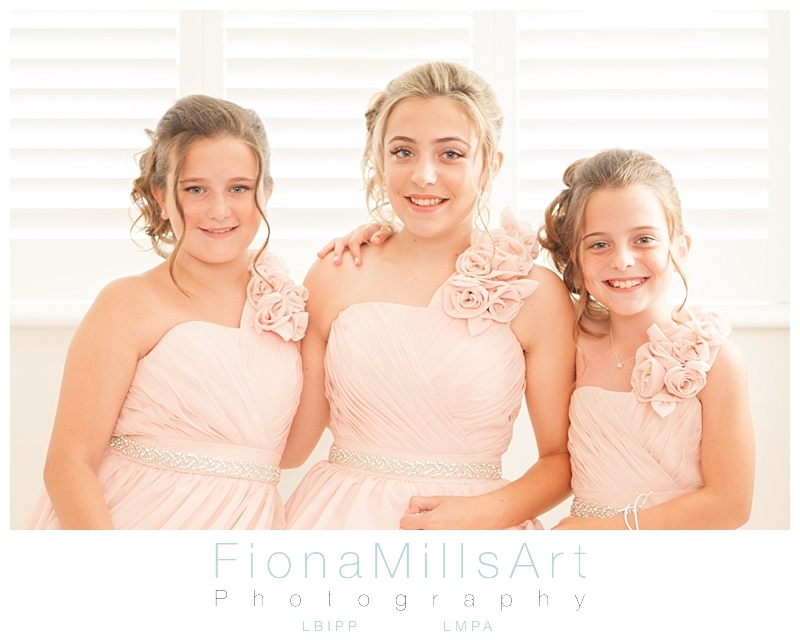 Make-up for Katie and her younger daughters was being done by Emma Banks, the hair by Cheryl Stanley. 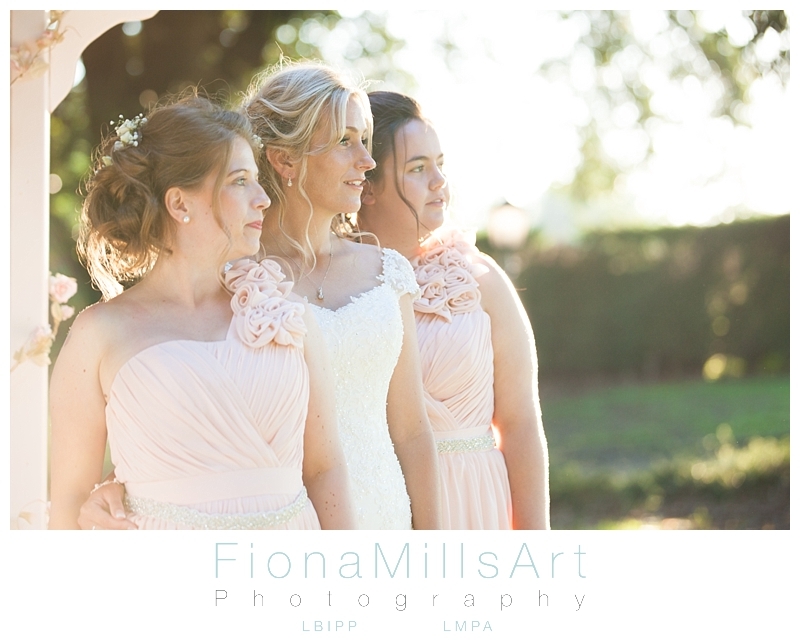 The soft pink and champagne colours of the dresses complemented Katie’s dress and the season to a tee! 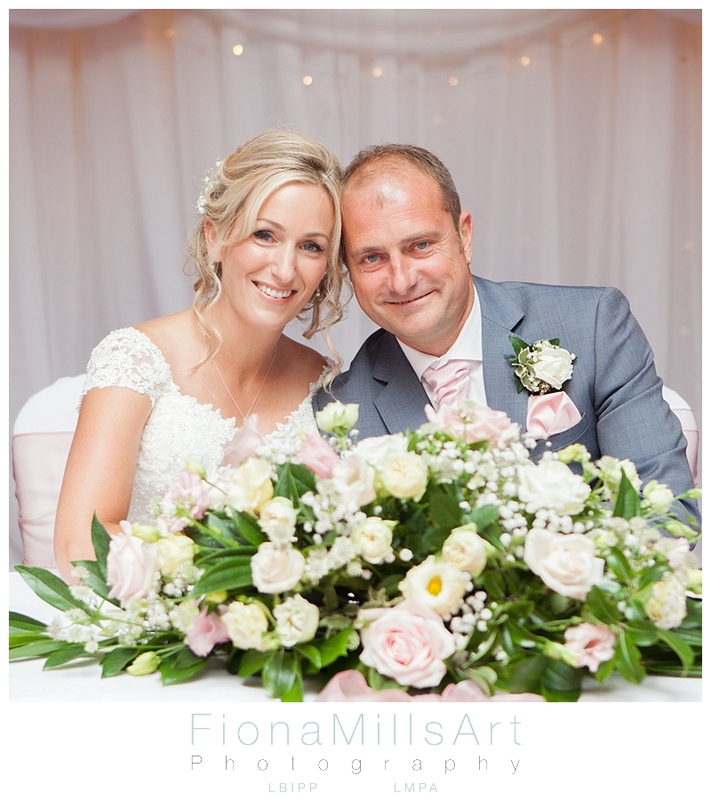 Finished off with the perfect blooms by Katherine Stayt Floral Designer, the sight was just glorious I think you would agree. I just love how the girls bustled around Katie before they prepared to leave! Before heading to The Hilton at Avisford Park, Arundel, I took a very brief detour to Marc’s parents house. 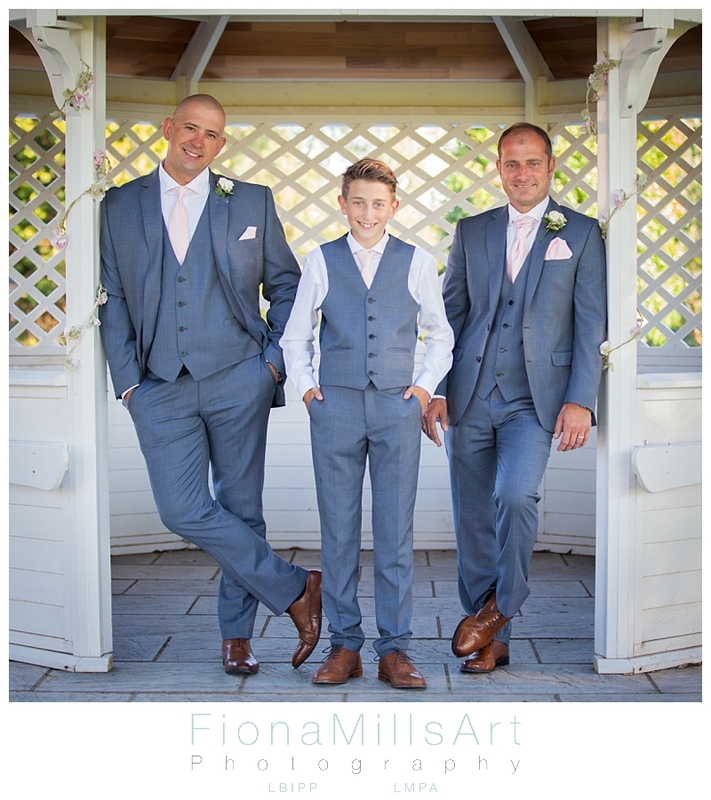 He was flanked by his best mate and his and Katie’s son acting as his Best Men for the day. 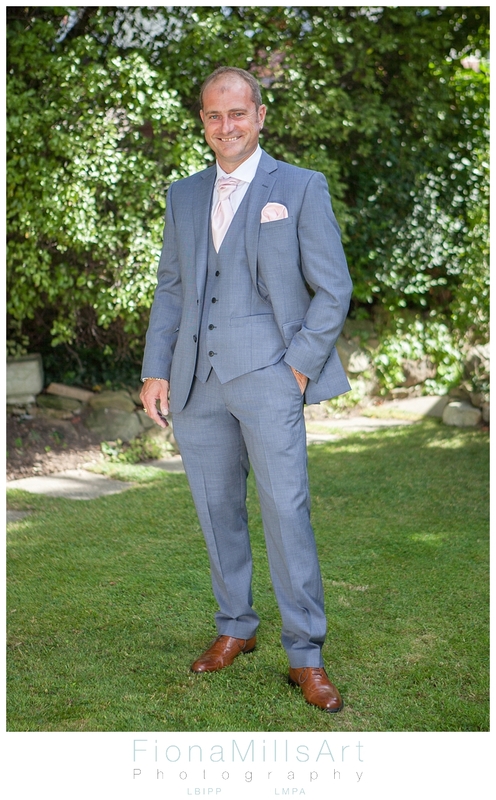 They were looking equally as sharp in their grey suits with the complementing soft pink details and on-trend brown brogues. 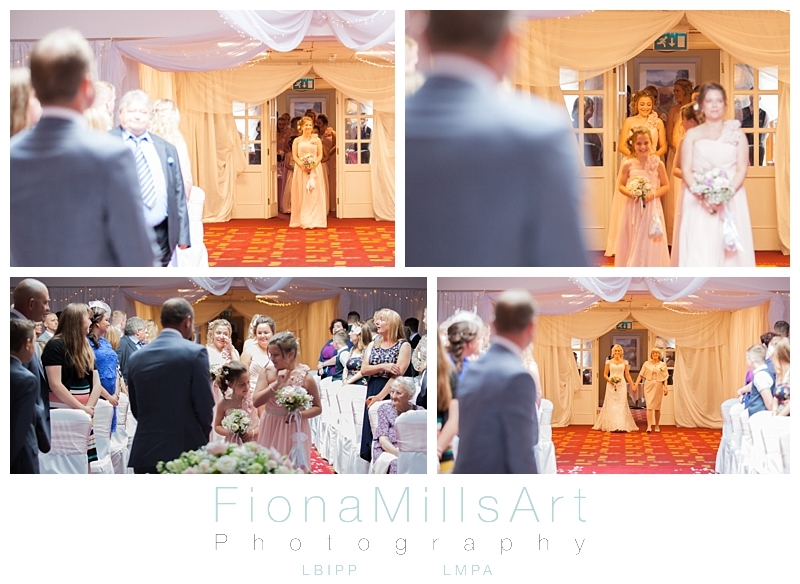 At the Hilton Hotel, Avisford Park, the Great Hall was luxuriously finished with draping and lights by Fabricate which really set the soft and romantic atmosphere for the day, while the lighting in the evening became intimate yet retaining the luxury feel of the day. Marc and his groomsmen were eagerly awaiting his brides arrival and for the ceremony to begin. 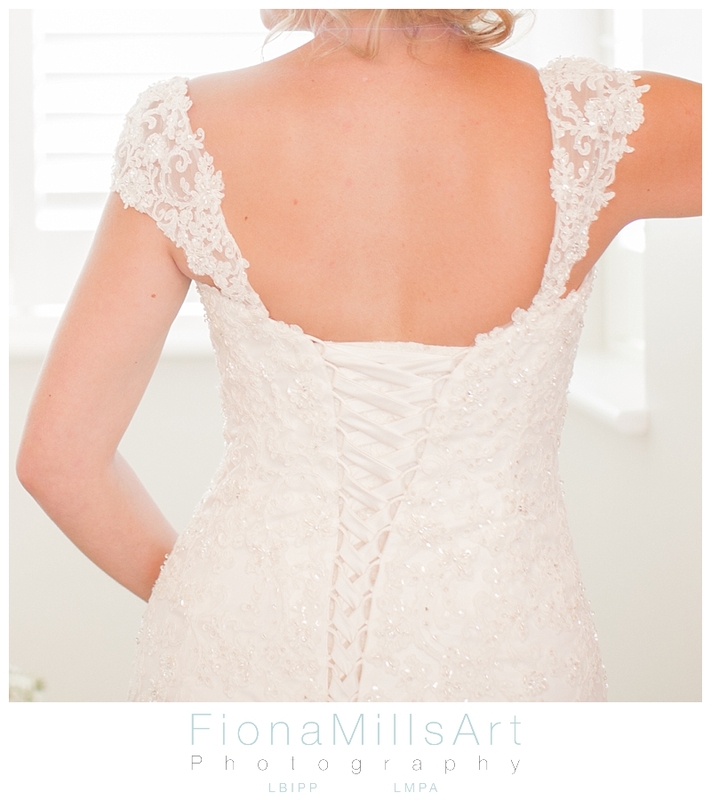 The anticipation of the brides arrival is one of my most favourite times of the day. 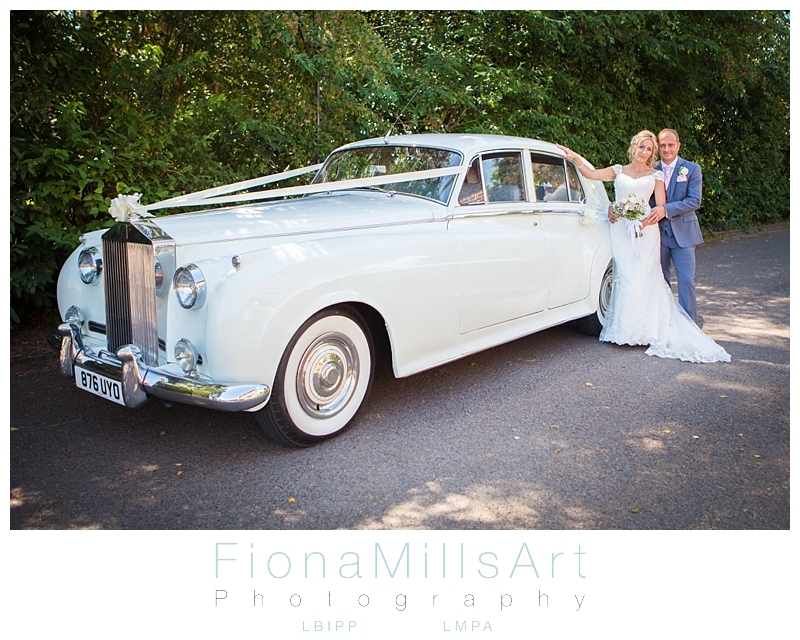 While Marc was checking his watch, again, Katie was arriving with her Mum in a stunning white Rolls Royce from West Sussex Classic Wedding Cars while her bridesmaids waited on. 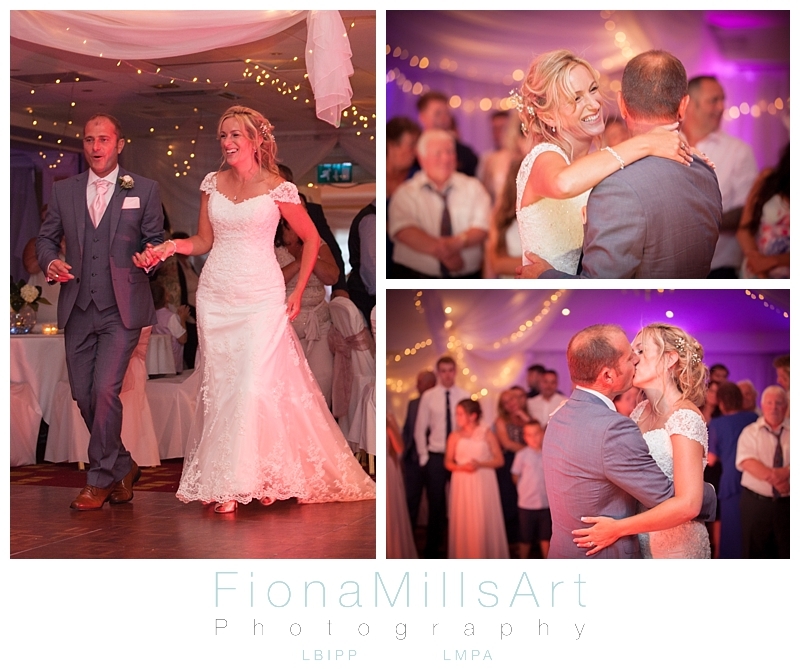 As a West Sussex Wedding Photographer also covering the London, Brighton, Horsham and Portsmouth areas, I have found that what many of my clients want to see from the day is the love, emotion and beauty of the day. 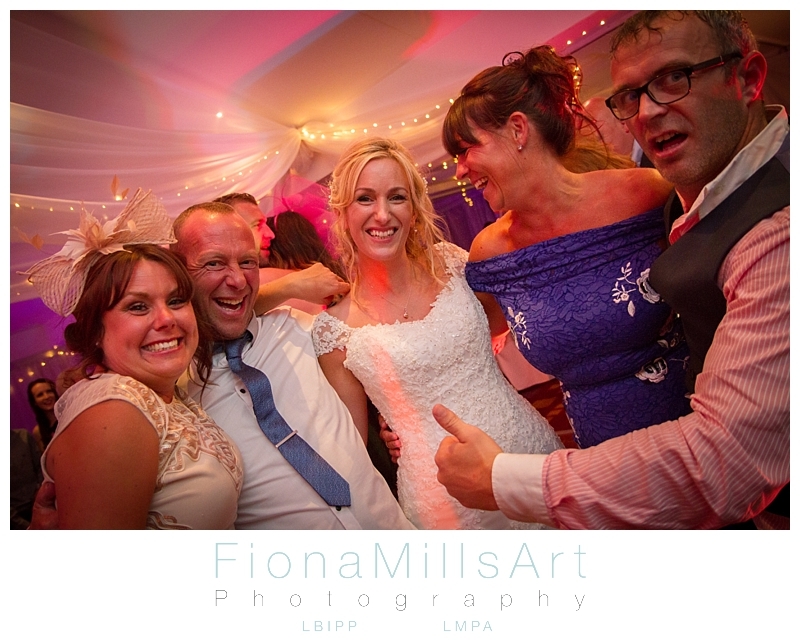 For this reason I often advise my couples to create an “unplugged wedding” where guests switch their devices off, leave their cameras at home, or in their bags for later and truly engage with the day without the barrier of a phone or tablet to catch the moment. This also enables me to capture their emotion as it happens, without a camera or the back of an electronic device obscuring their expressions. Marc and Katie’s is a case en-point. Their families were so full of passion and emotion, it was a joy to be able to capture the laughter and tears of joy that filled their day. 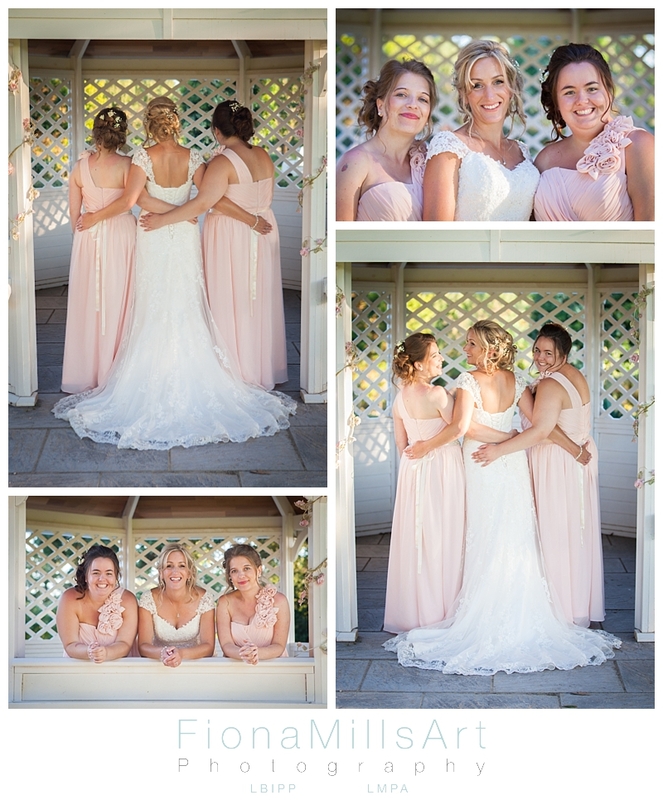 From the moment beautiful Katie and her bridesmaids walked down the aisle, the the marriage declaration complete there were tears and smiles galore! 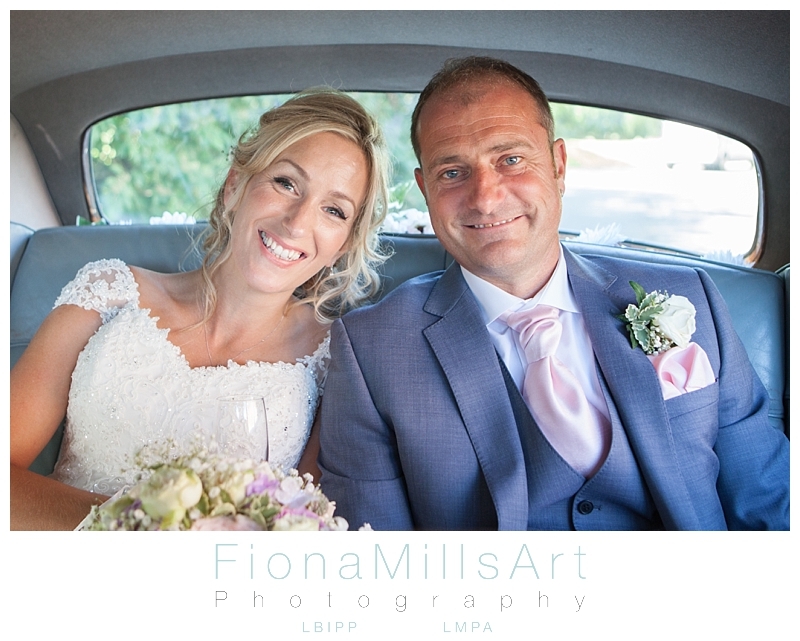 Scott from West Sussex Classic Wedding Cars did an amazing job finding a sheltered spot out of the bright August Midday sun so we could take some portraits of the newlyweds with the Rolls Royce while the rest of the guests were being ushered to the green in anticipation of the formal photographs. We even managed to fit in a cheeky drive around the grounds! 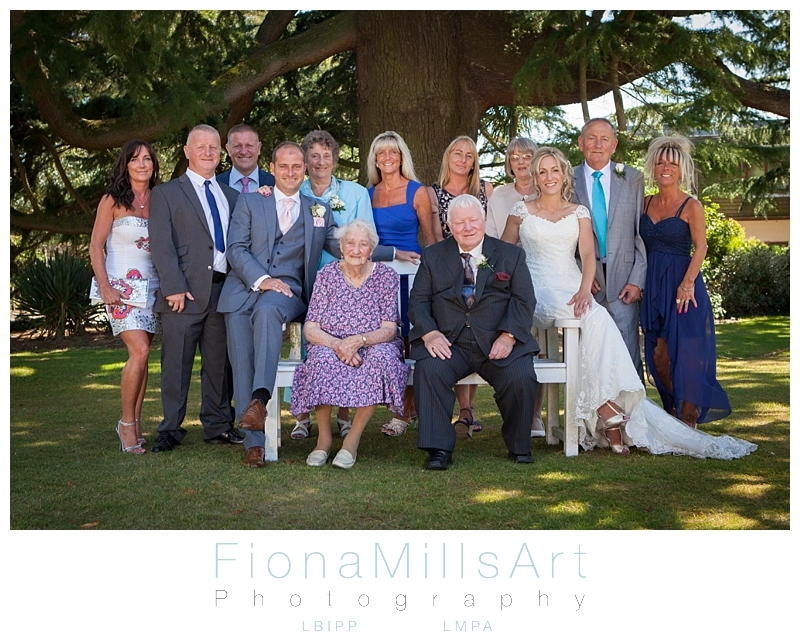 We opted to take the formal photographs in a secluded area under some great trees, keeping the harsh sunlight off everyone’s faces. 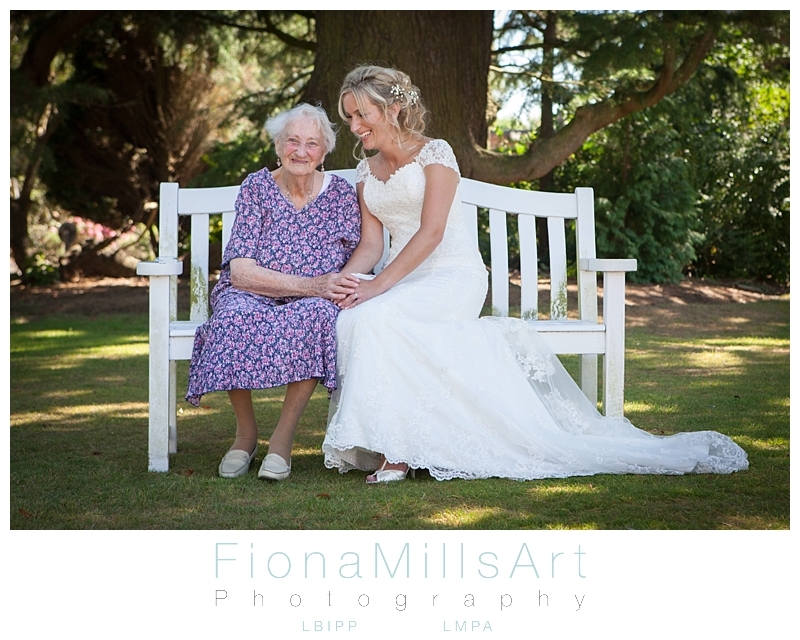 Katie was keen for her Nan to be included in some of the shots so we designed the group photos around a bench brought in for Nan. It was lovely seeing such large groups of siblings gathering together for their day. After Pimms and canapees were served in the garden the wedding party moved to the Great Hall which had been turned around ready for the Wedding Breakfast. 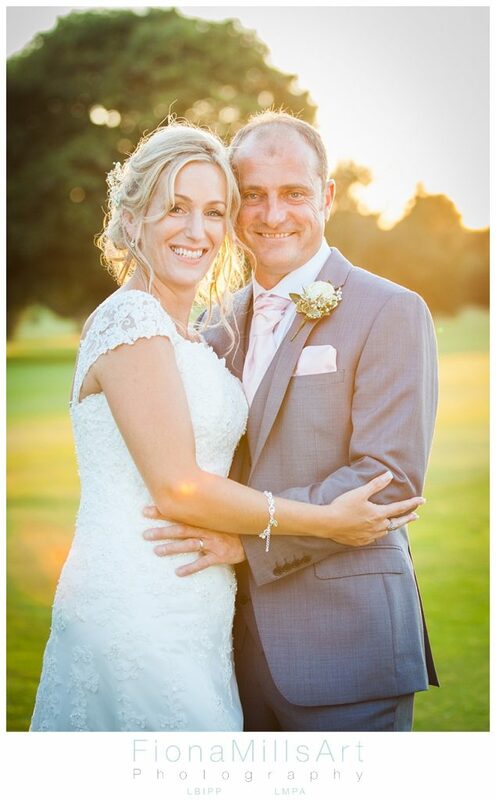 Katie and Marc had a little surprise up their sleeves…. between courses the speeches were happening when one of the team of waiters decided to interrupt the Best Man and take over the mic and sing a little song. Low and behold, the West End Singing Waiters begun. A trio of superb voices singing love songs, hits and medleys. 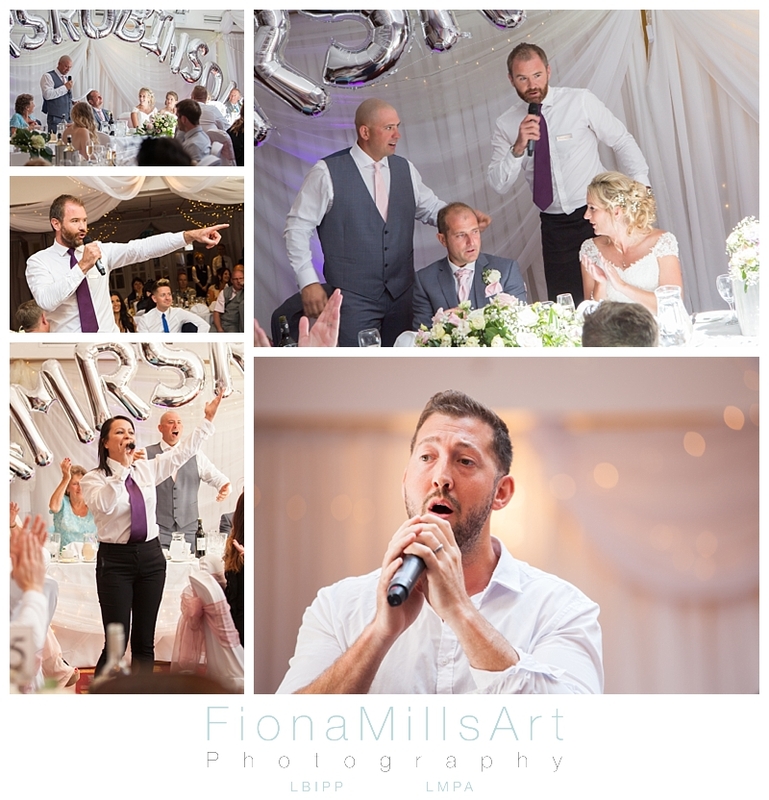 The entire wedding party were up on their feet singing, dancing and even joining in on the mic. 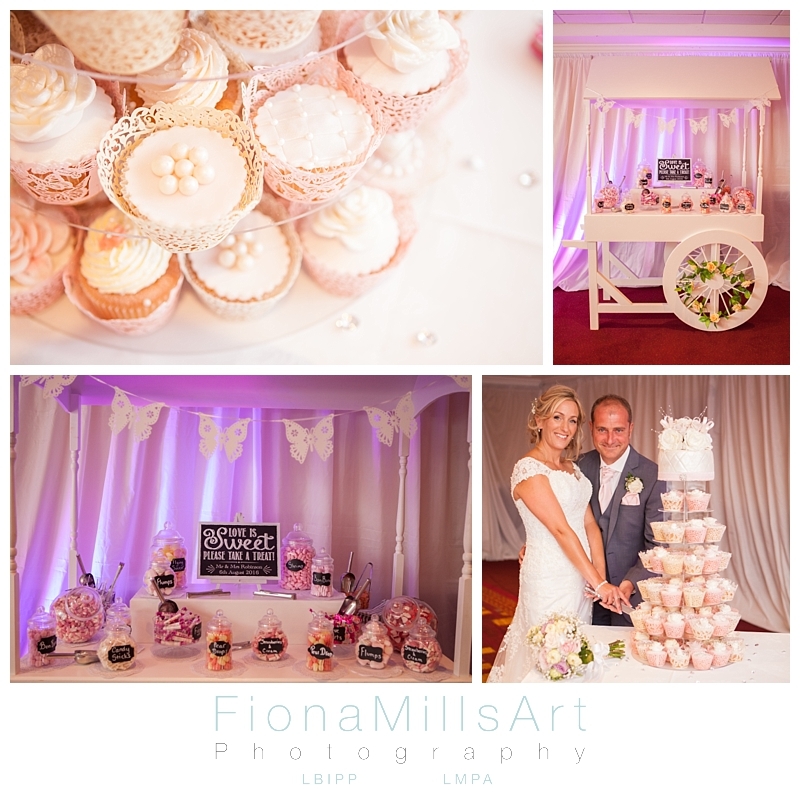 The deserts were delayed as the guests were insatiable for more, the waiters succeeding in satisfying the masses! It was a fabulous treat of entertainment for all. 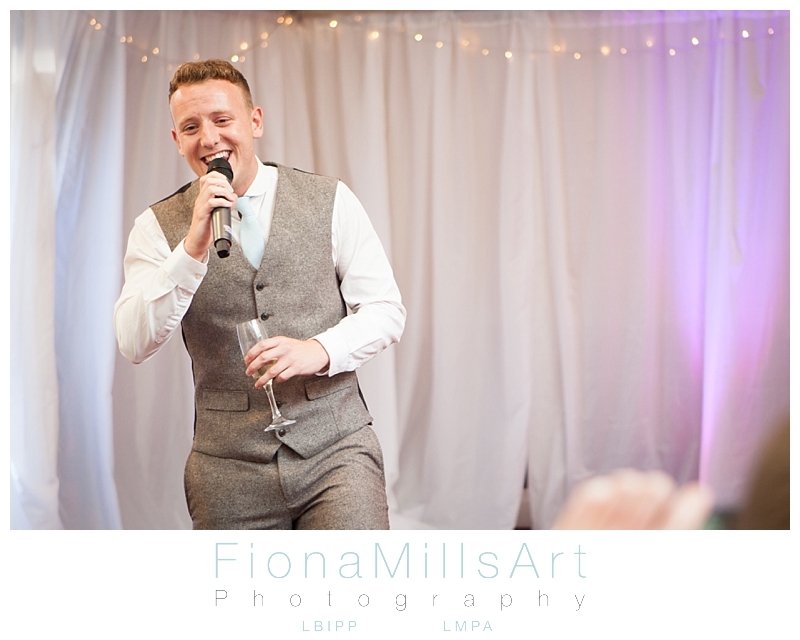 After the singing waiters adjourned for later, one of Marc’s very talented nephews took up the mic himself and continued to woo the crowd! 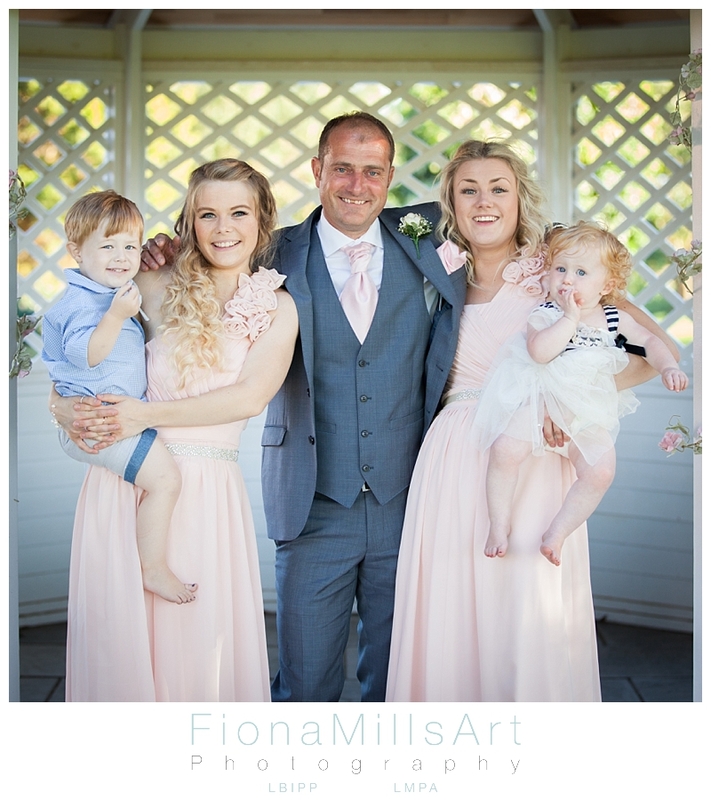 During our pre-wedding meetings with Katie and Marc it was very clear that family is one of the most important things to the pair of them. 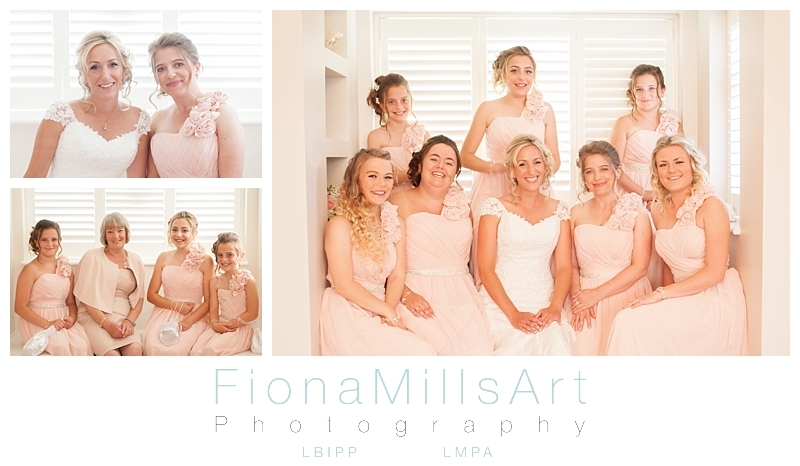 Their Bridal Party was mostly made up of their 6 children! 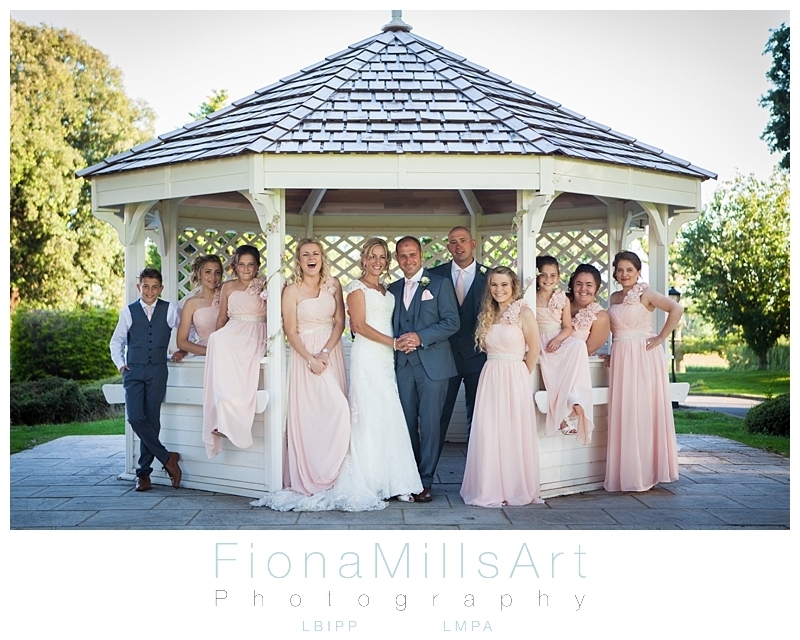 We made some time during the day to pop outside and capture some portraits of them both as a Bridal Party and as family units. 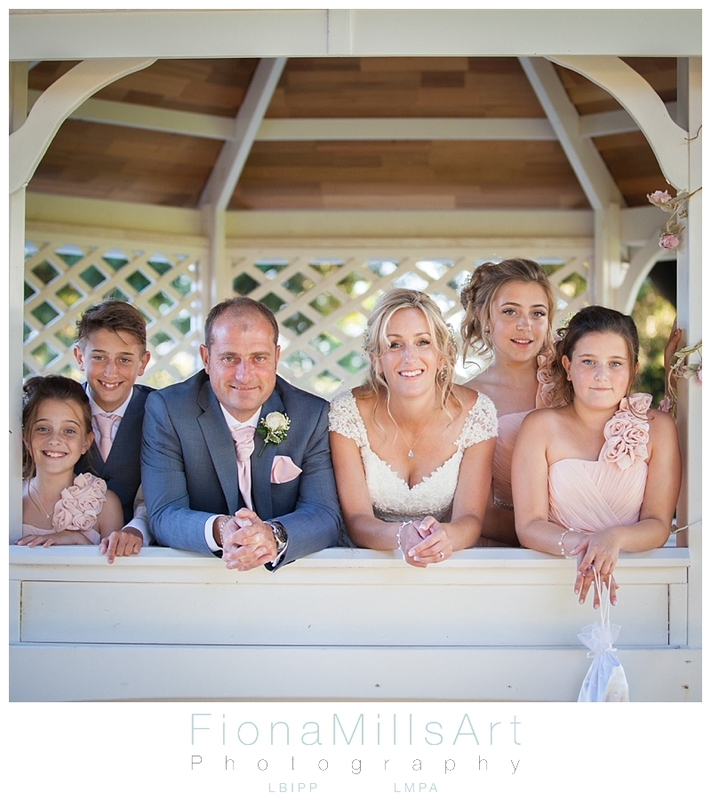 The newly erected gazebo at The Hilton Hotel, Avisford Park Arundel made for a great posing prop! 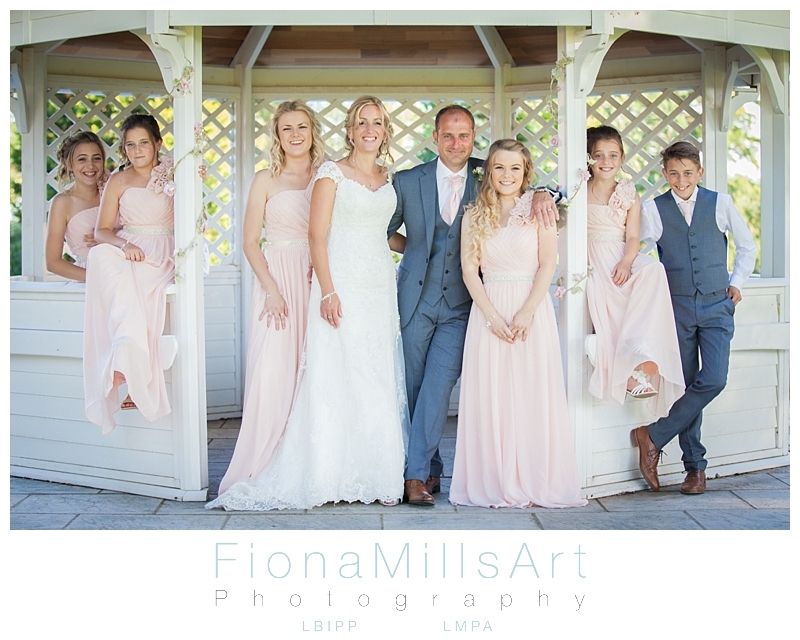 The family looked gorgeous from head to toe with the en-trend colour coordination and soft textures. The evening party was met with much music and merriment and of course, more food! After the first dance the floor was filled again and again. 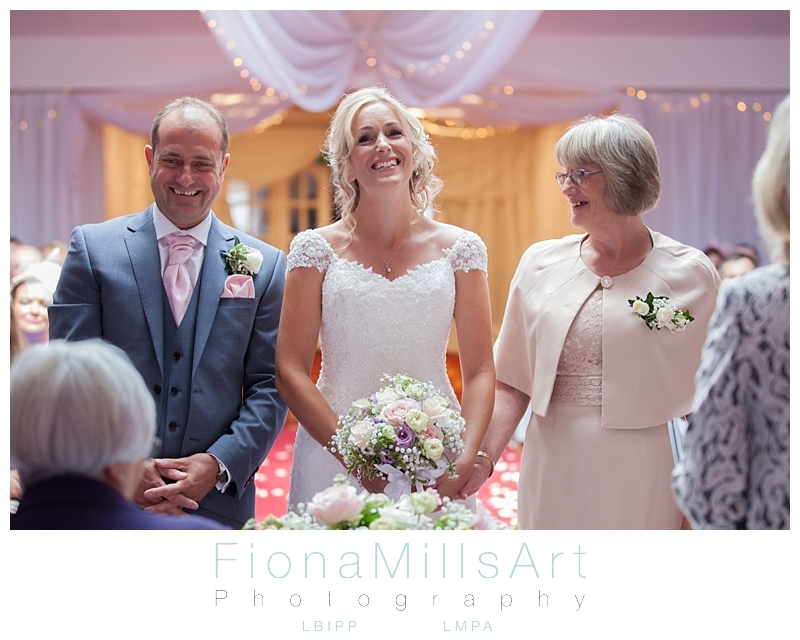 The passion of the guests was contagious, the room was buzzing with excitement and joy and the smiles on everyones faces just screamed of happiness. They really did party hard and love fiercely! 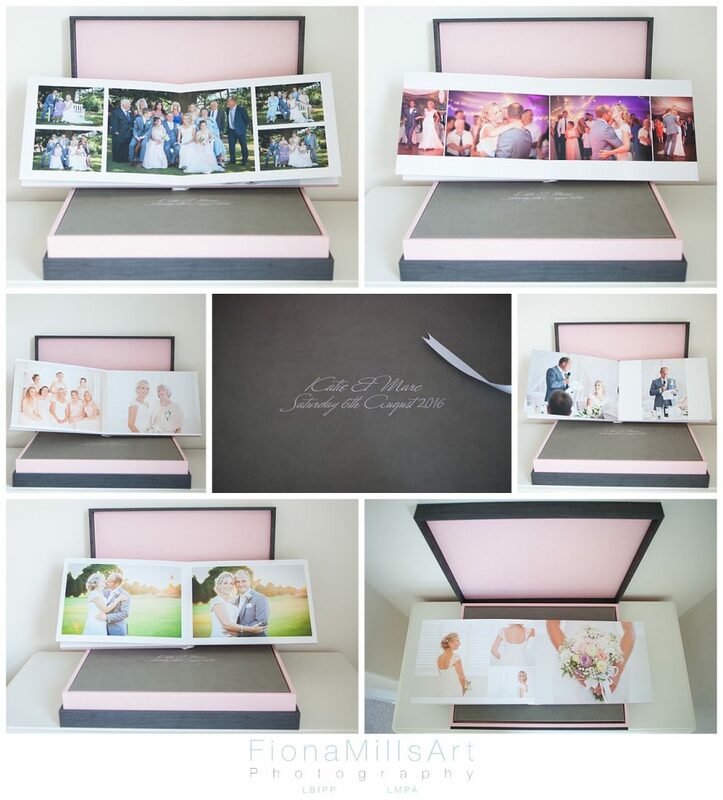 No wedding collection is complete with me leaving the event and electronically passing on some digital files…. An album is a must for every couple. 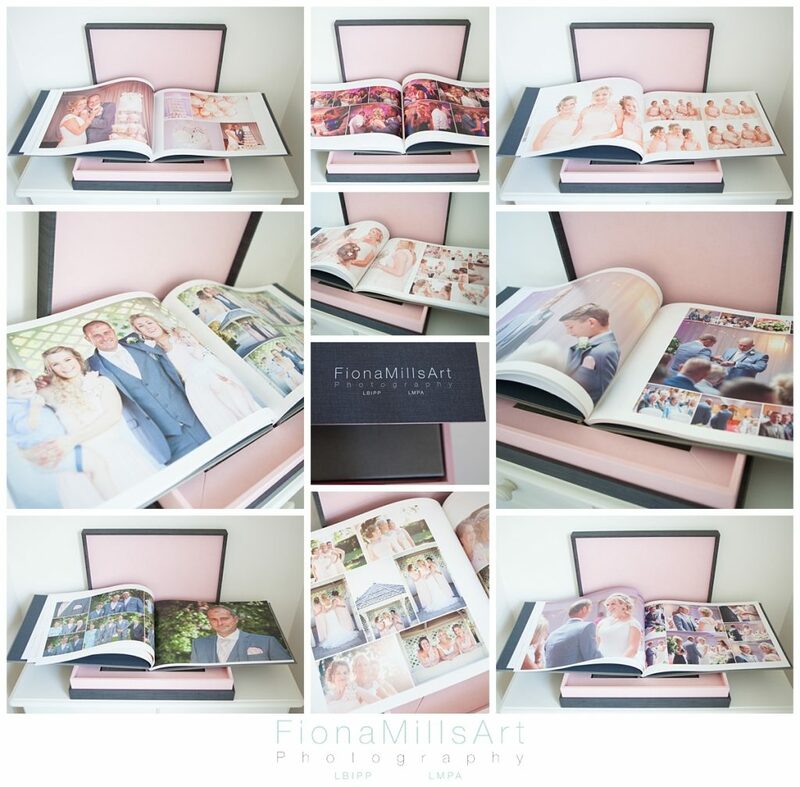 I use Graphistudio for their luxury, hand made Italian albums with the most up to date print technology. As Marc and Katie’s day was so full, we really couldn’t leave it at just one album. I designed a Duet album for them which included a main 40 page album showcasing the highlights of the day, the portraits and key moments that you cannot resist but look at again and again, printed in high definition on thick, glossy paper. This book was hidden in a specially designed box under another album, this time a 100 page Primo book which is a thinner papered, magazine style album with high quality photo-lux printing. This album told the story of the whole day in chronological order. This book was a massive 30×40 inches, which is almost A3! 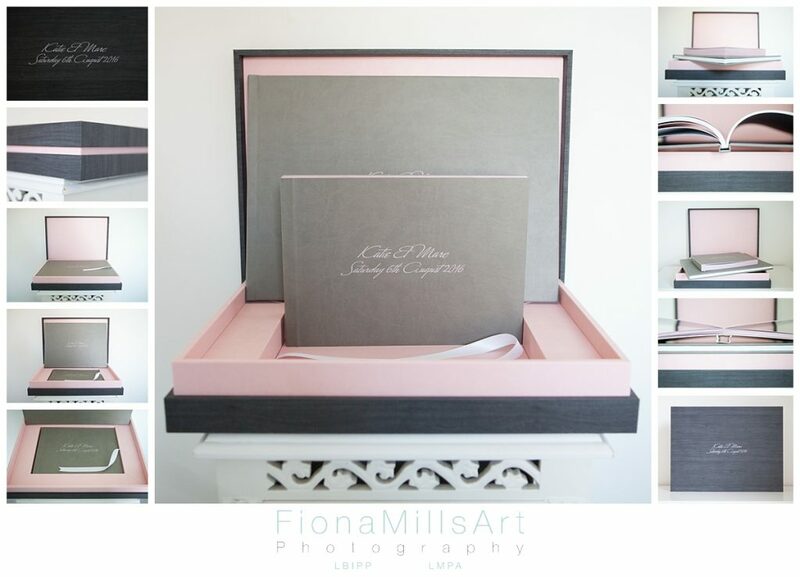 The books and box were all designed to complement the colour scheme of the day in soft faux-leathers and engineered maple finishes. The images really don’t so these books justice…. I would be really up for having my wedding all over again so I can create me one of these albums too! There was a big part of me that didn’t want to hand the Duet over, I was so in love with it!! 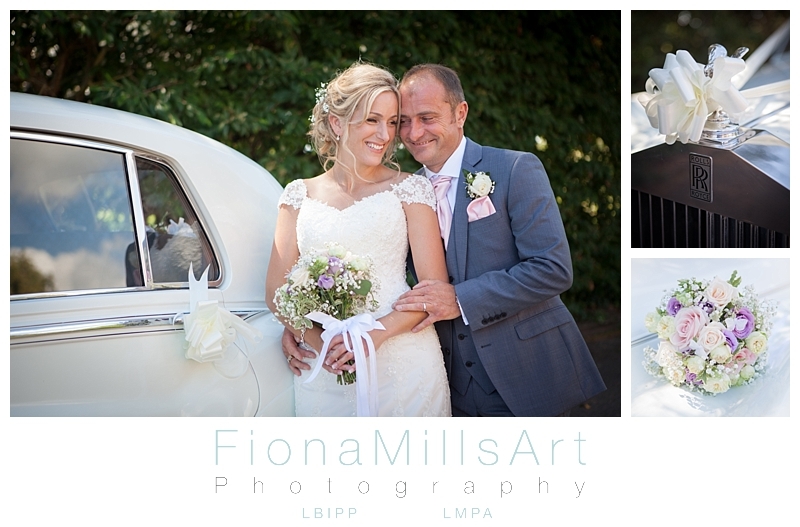 Marc and Katie’s wedding was a joy to photograph. 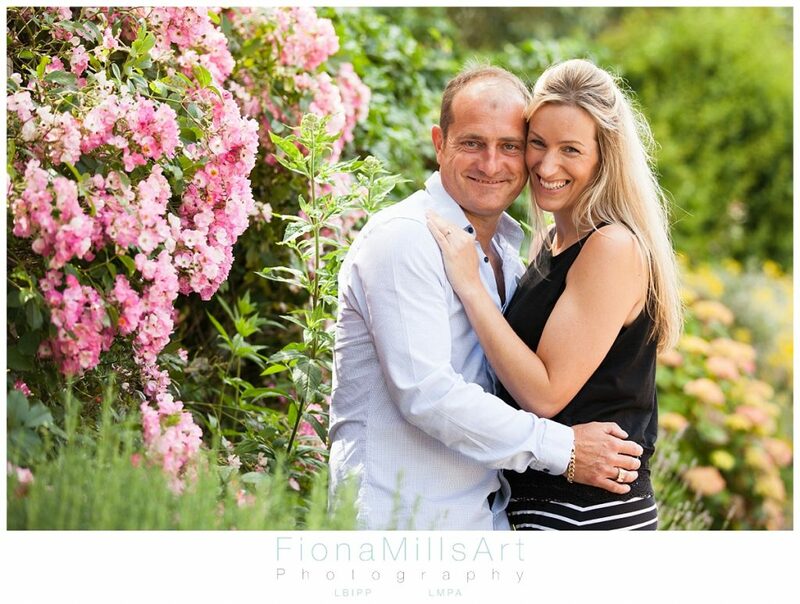 With Katie’s gentle, and so so kind nature and Marc’s cheeky charm with an ever-busy mind it is clear they are made for each other. 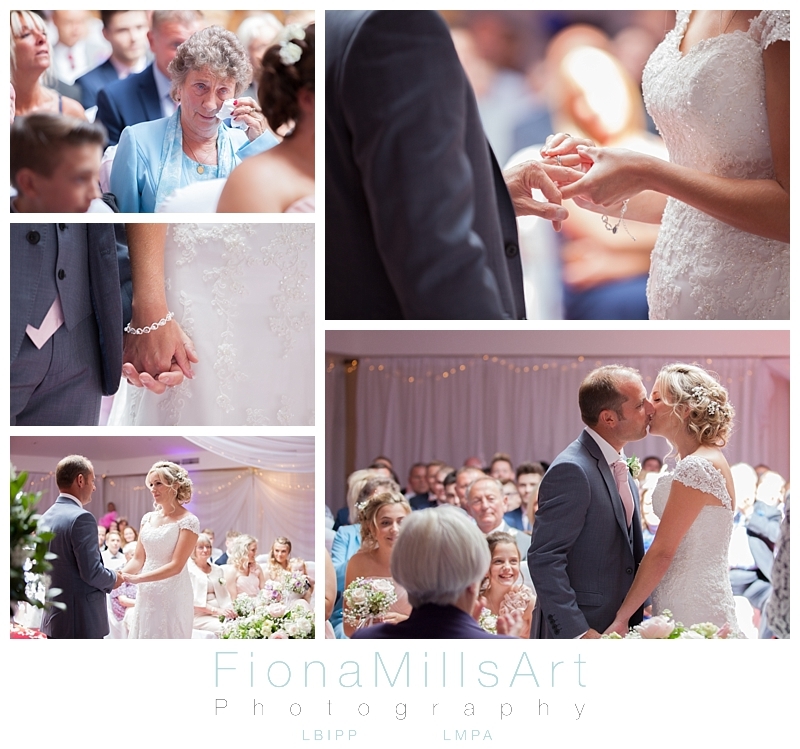 I am selfishly glad they waited over 16 years to marry otherwise I may never have had the pleasure to shoot such a fun-filled, passionate and emotional day. 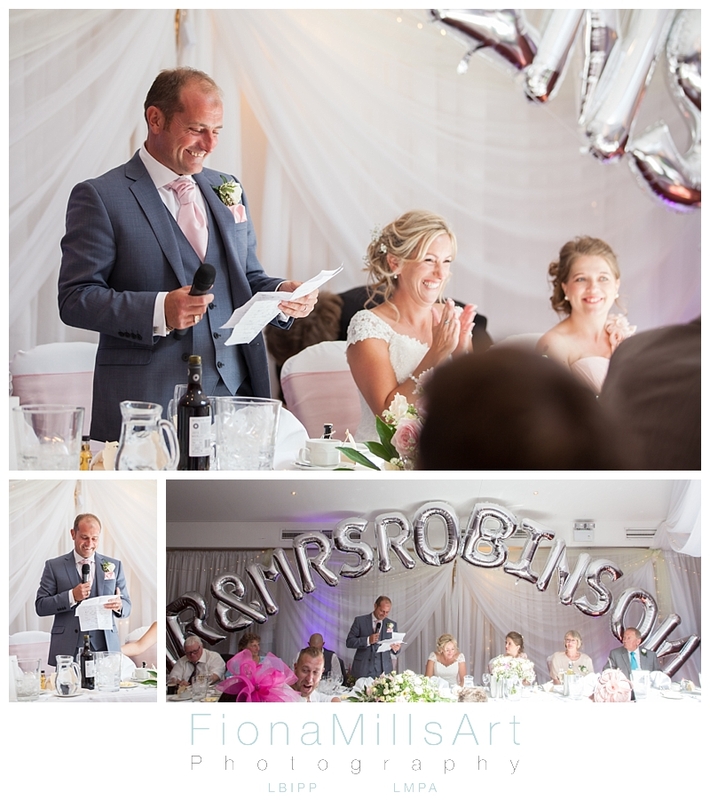 Thank you Mr & Mrs Robinson, I’m looking forward to seeing you all again!